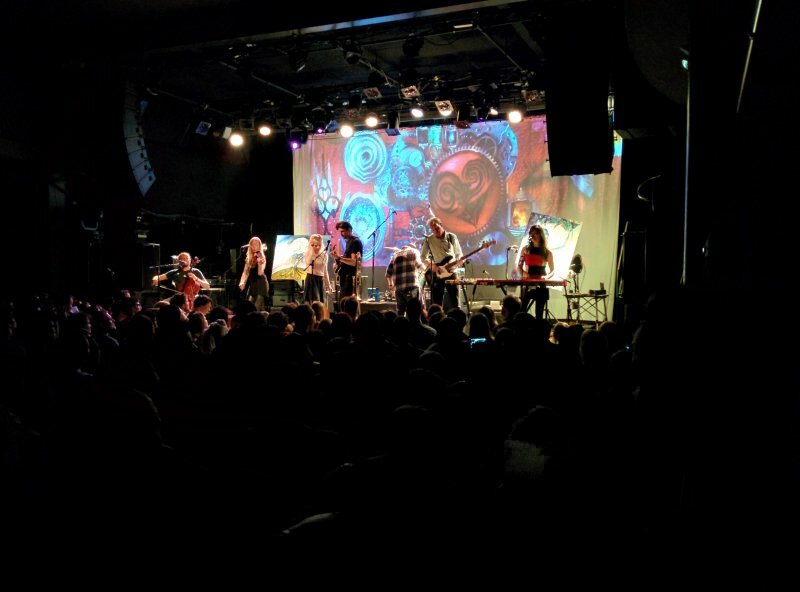 https://www.youtube.com/watch?v=_dZjFXXMIN4 On Thursday, one of my favorite bands from Minneapolis made its (roughly) annual visit to New York. 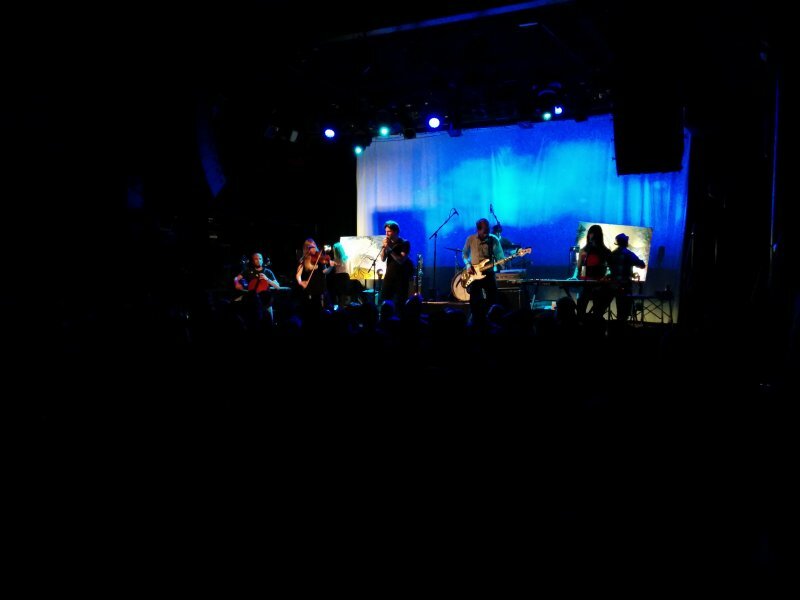 Cloud Cult played a two part set at the Music Hall of Williamsburg. The first part was an acoustic set and the second part was electrics and much more energetic. 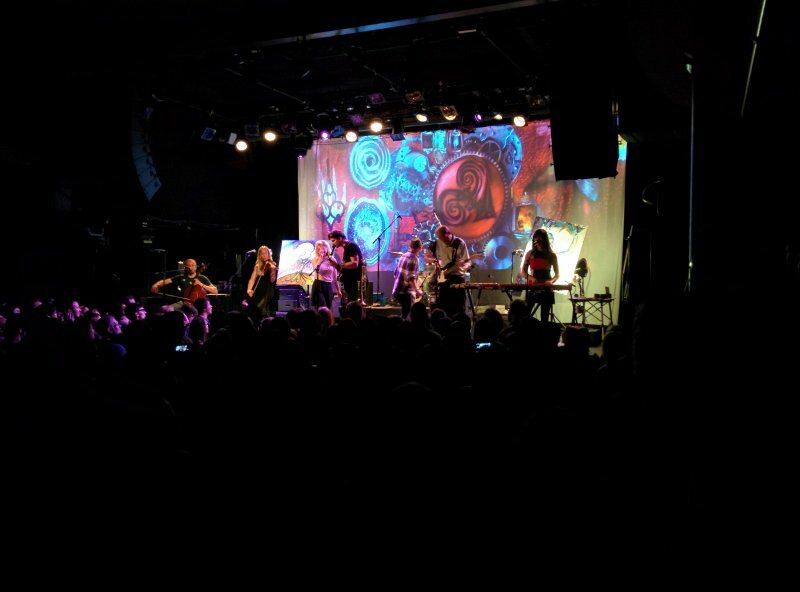 I've seen Cloud Cult maybe 5 times and this was by far their best show. Hopefully they decide to keep touring and make it this way again. Below are a few photos from the show. If you get a chance, they are worth seeing live.